Freeport-McMoRan Inc reported a weaker-than-expected quarterly profit on Tuesday, sending its shares down more than four percent as it also lowered its copper sales forecast for the year and raised its outlook for costs. The world's biggest listed copper miner said it now expects to produce 3.8 billion pounds of copper this year, down from a previous forecast of 3.9 billion. It raised its copper cash forecast for year to $1.01 a pound from a previous 97 cents. 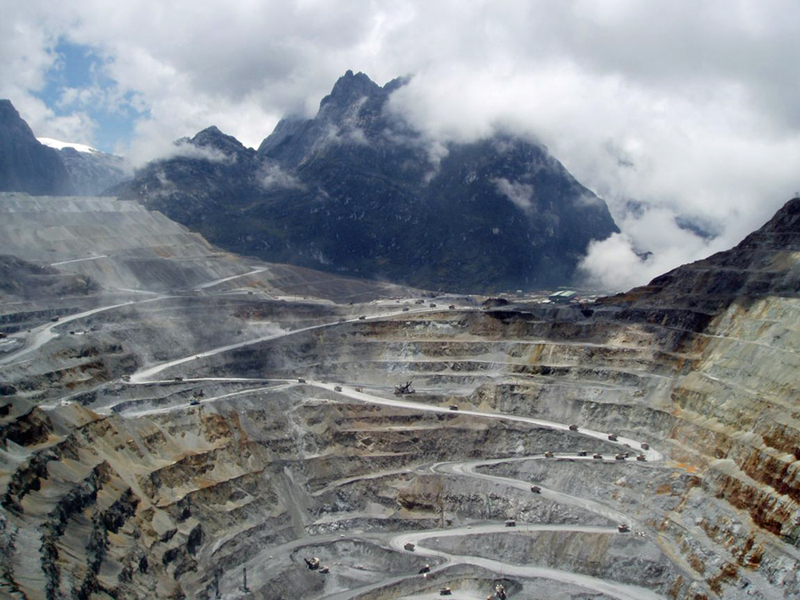 Freeport-McMoRan now expects to produce 3.8 billion pounds of copper this year, down from a previous forecast of 3.9 billion. Phoenix, Arizona-based Freeport, which is in negotiations with the Indonesian government to divest a majority stake in its massive Grasberg copper and gold mine, said it was in talks with the country's environment ministry about new environmental standards that "conflict" with the company's approved environmental management programs. "Resolution of these matters is a requirement for concluding a comprehensive agreement for PT-FI's (Freeport Indonesia's) extended operations," Freeport said. Freeport's shares were last down 4.7 percent at $17.91. Earlier Freeport said attributable profits rose to $692 million, or 47 cents per share, in the three months ended March 31, from $228 million, or 16 cents a share, a year earlier. Excluding one-time charges, the profit was 46 cents per share, while analysts on average had expected 56 cents, according to Thomson Reuters I/B/E/S. It sold 993 million pounds of copper and 610,000 ounces of gold in the first quarter, below the 1 billion pounds of copper and 675,000 ounces of gold it had forecast previously.